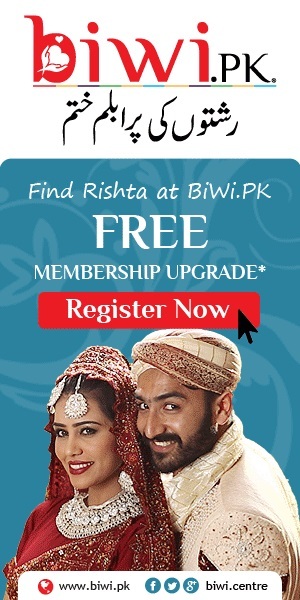 Welcome to IndiaWeddingPlanner.com! We are a leading authority in helping couples plan their big day with no frills. This month’s featured article reveals some tips on destination wedding locations. Check it out below! A destination wedding to an exotic location will create lifetime memories and enable you to have a once in a lifetime experience. 1. Cyprus is known as the “Island of Love” for good reason. This affordable and picturesque island has a sunny year round climate; making it perfect for an outdoor wedding. The warm seas are great for snorkeling and swimming. The local wines and Mediterranean cuisine make for romantic dinners. Plus, the amazing scenery will make for stunning honeymoon photos. 2. Belize is a wedding destination where there is no language barrier since this was formerly a part of British Honduras. You can get married in a rainforest lodge or have your ceremony on the beach next to turquoise waters. You can also explore Mayan ruins, take a boat to the Marine preserves to schools of fish or transverse the jungle in a four wheel drive. 3. Galapagos Island, off the coast of South America, is the ultimate wedding destination for an adventurous couple. This is the place for nature lovers to tie the knot. Hiking, snorkeling and kayaking are popular ways to commune with nature here. For couples with a bigger budget, you can take a private yacht to explore the islands with a naturalist guide. 4. Acapulco – You can have an elegant seaside wedding with a spectacular view of Acapulco Bay. Warm weather and warm water for snorkeling and swimming makes this a favorite of beach lovers. Enjoy the local cuisine full of fresh seafood. This is a place where you can relax on the beach all day and dance until dawn. 5. Bali, Indonesia. Bali has always been a popular romantic destination and one that’s great for backpackers. You can enjoy a tropical wedding in the lush jungle or on a sandy beach. Explore the island’s 10,000 temples and enjoy the legendary hospitality of the local people. 6. Island of Capri, Italy. 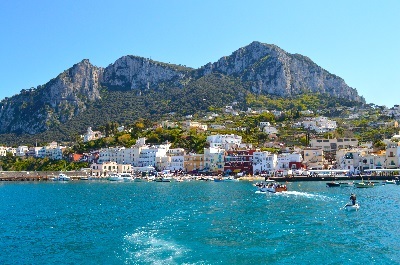 The romance starts with the boat that brings you into the harbor in the Isle of Capri. A convertible taxi whisks you from the harbor to your cliff side hotel. The stunning landscape and chic ambience of Capri is like no other place on the planet for a wedding. Take a private boat into the “blue grotto” which glows with an other- worldly blue light. 7. Florence Italy. Stay in a bed and breakfast or historic hotel in the city center. Moonlit walks past the awe-inspiring Duomo, jewelry shopping on the Ponte Vecchio and a candlelit rooftop dinner all make Florence a city for lovers. Consider taking your vows in a Renaissance chapel. This walkable city is also known for its charming art, architecture and history. 8. Sindabezi Island, Zambia. Imagine staying on an island in the middle of the Zambezi river near Victoria Falls. You can host a private exotic wedding at one of the lodges along the river. Honeymoon lodgings on the island include a claw-footed tub set on the sand bank. For unique memories, you can ride an elephant, raft down the river, or try bungee jumping. 9. Marrakech Morocco. Nothing feels more exotic than getting married behind the ancient city walls of the Marrakech medina. Shop through the twisting alleyways in the souqs and be charmed by the fire jugglers or sand snake charmers during your evening walk. At night, you can retreat to your riad, a unique Moroccan bed and breakfast lodging. 10. Molokai Hawaii. One of the most pristine islands in Hawaii, Molokai, is a perfect destination for a beach wedding. Uncrowded beaches, green valleys, and seaside cliffs are the perfect backdrop for romance. For active honeymooners you can surf, kayak or snorkel. For couples with a more laid back itinerary, you can opt to take a drive down the coast and through the mountains to explore this ancient island. Each destination is unique and there are so many more choices available to fits different budgets and styles. Let us know which are your favorite locations!